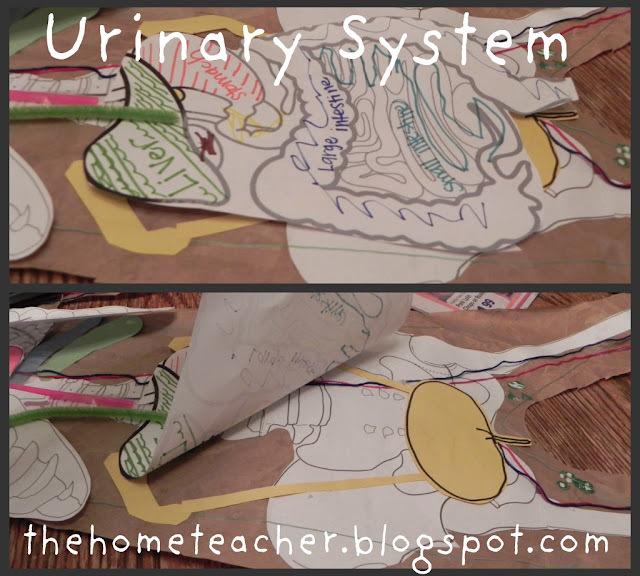 Our newest learning adventure on the human body was studying the urinary system. For some reason- learning about bones, blood, and the brain were exciting- even the digestive system was fun to teach….but when it came time to talk about urine- well, lets just say I procrastinated the topic for awhile. 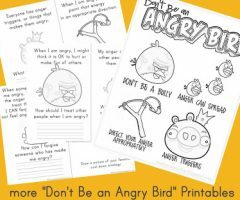 It doesn’t seem right to talk about this on a blog- I feel like I am pushing the envelope here! Tonight we worked on actually creating the urinary system. I taught my daughter how to draw a bean shape and she did a pretty good job of drawing one I might add! And then she cut it out…it looks completely different but I love it even more because she made it all by herself! My daughter then drew the bladder. I told her to draw a circle- she grabbed the marker and said “I know Mom”… I guess she already knew the shape! The FUNNY thing is that she then drew the urethra. No prompting from me, in fact I had pipe cleaners that we were going to glue on. I much prefer her artwork. I just am so proud of her for knowing to add it!! After seeing Boo’s cute drawing of the urethra, we cut out paper ureters to match. We then glued on all the pieces (lucky for me I didn’t glue the digestive system completely down!). 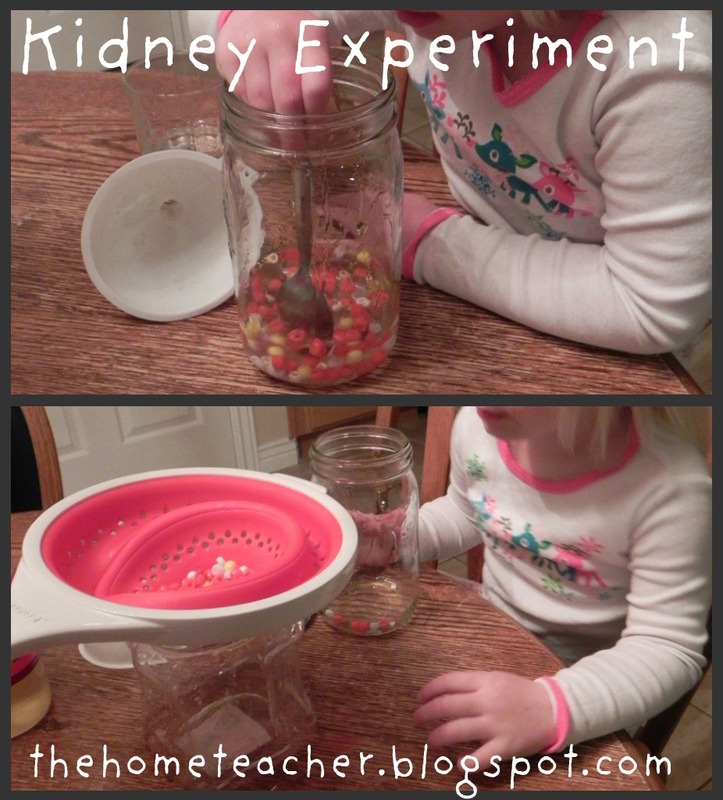 After adding the urinary system to our paper body, we did a fun little science experiment. These are my daughter’s favorite activities in our human body learning. We made blood and used a strainer to filter the urine- just like a kidney. This is a very rudimentary example but it got the point across! Boo was so excited that we repeated the experiment 4 times! And she couldn’t believe that we actually made urine. She then proceeded to make her own science experiment- which tells me that she is learning to love creating and exploring on her own. Love it! 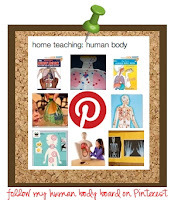 For more ideas on the human body, check out my human body board on pinterest! 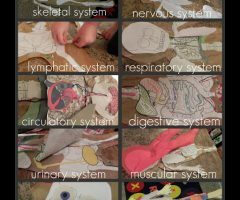 This entry was posted in explorations, human body, learningtime and tagged urinary system on February 23, 2012 by ktoponce. Wow! If I would have had you for MY teacher when I was little, I wouldn’t be so in the dark now! 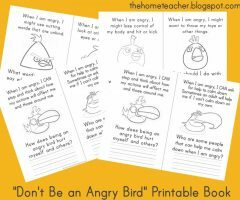 Amazing teaching! 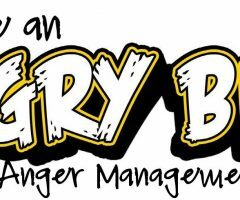 Are there measurements for the water and corn syrup? ?